Just after the Japanese surrender, Burmese political parties and resistance leaders met at Rangoon’s Naythuyain Theatre Hall on 19 August 1945. Standing up before the massed body was thirty-year-old Aung San, leader of the Anti-Fascist People’s Freedom League (AFPFL) and Commander of the Patriotic Burma Forces (PBF). He had done much since he turned twenty and he had done it quickly, moving from student strike organiser in 1936 to organiser of the Thirty Comrades and then to the head of the Patriotic Burmese Force (PBF). Aung San appealed for unity regardless of political stripe or ethnicity and now, in 1945, he presented himself as the leader of the nation. In September 1945, Aung San carried Burma’s national cause to Kandy on the shoulders of his ill-fitting fatigues. 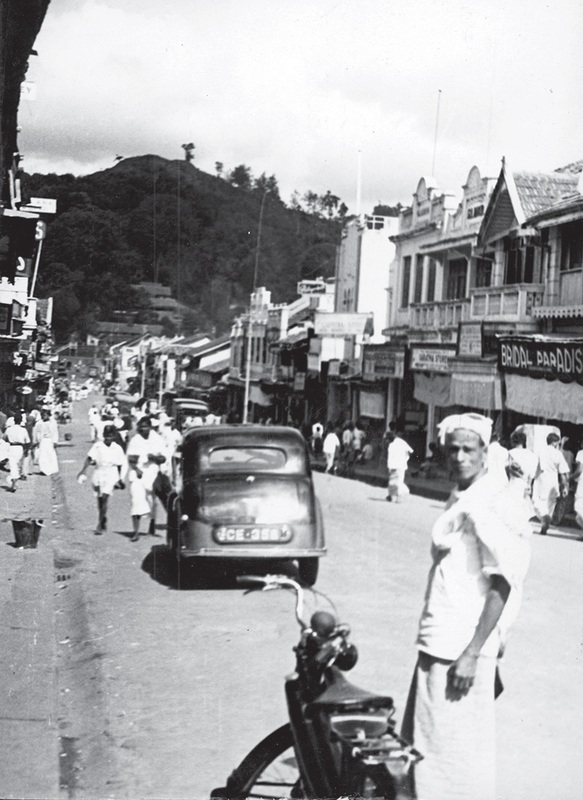 Kandy was the HQ of the Supreme Allied Commander of the South East Asia Command, Lord Louis Mountbatten. Aung San had been invited to a conference to discuss the military and administrative relationships between the British and citizens of Burma in the near future. Dorman-Smith had in fact been privately critical of colonial rule in Burma before the war and had observed that, after over a century of rule, the lives of rural Burmese had barely changed. He now had his chance to begin to set things right again, although he would find that a poor post-war financial climate would not afford him the resources to do it. 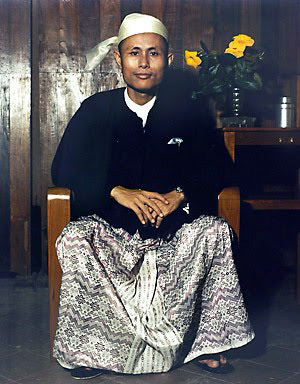 Aung San’s first task was to win respect, for himself and other Burmese, from colonial and military authorities who were not used to treating the Burmese as equals. Mountbatten liked the feisty general, but his general staff did not and they refused to call Aung San and his officers by their PBF ranks. Aung San told his associates that the PBF would hold onto their arms and even go to war now with the British if they did not show his army respect and if the negotiations broke down. Mountbatten interceded and ordered his officers to change their behaviour; Aung San then negotiated the absorption of the PBF into the colonial Burma Army. 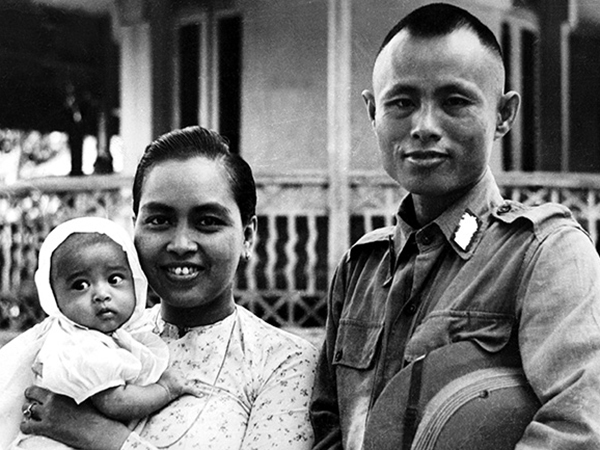 Mountbatten advised Aung San when they parted on very warm terms that he had to choose whether to be a soldier or a politician, as one could not be both. When Aung San was offered the post of Burmese Deputy Inspector-General of the Burma Army, he refused on the basis of a majority decision of his delegation. Aung San would have preferred, he wrote to Mountbatten, a permanent career in the military, but he had a national cause to lead.